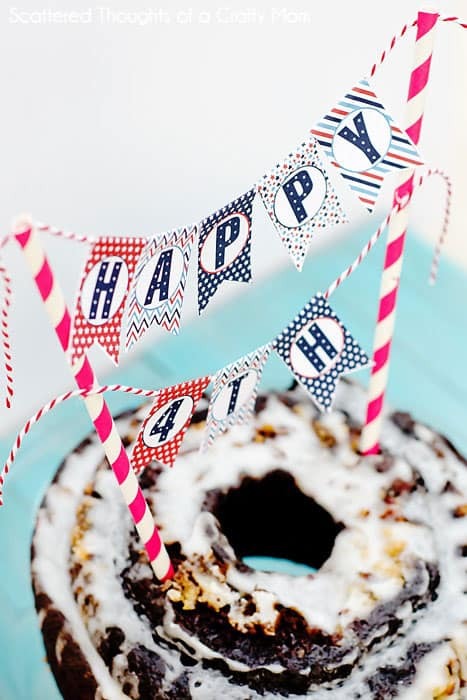 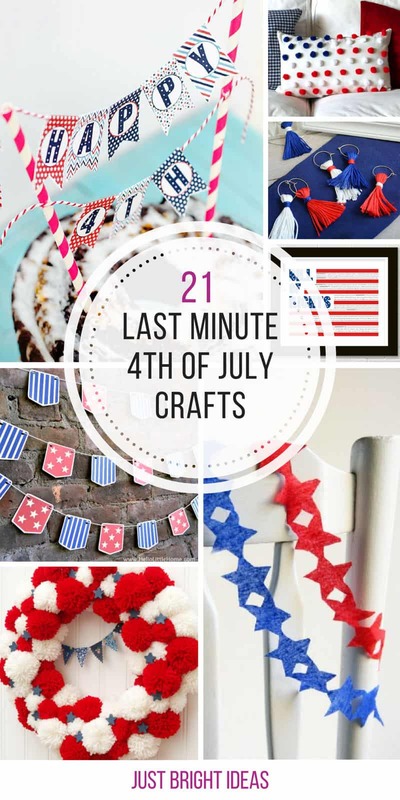 These Fourth of July last minute crafts are perfect if you’ve been too busy to plan ahead! 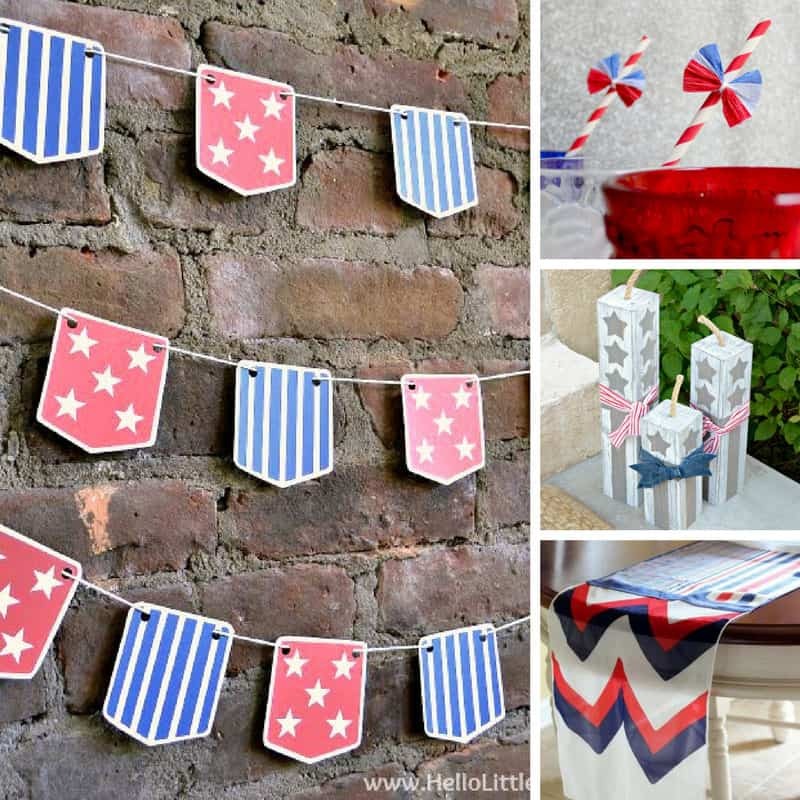 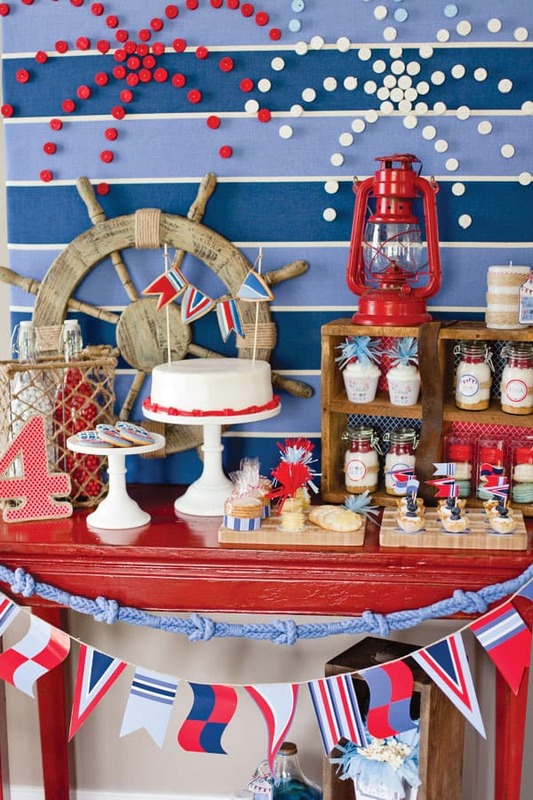 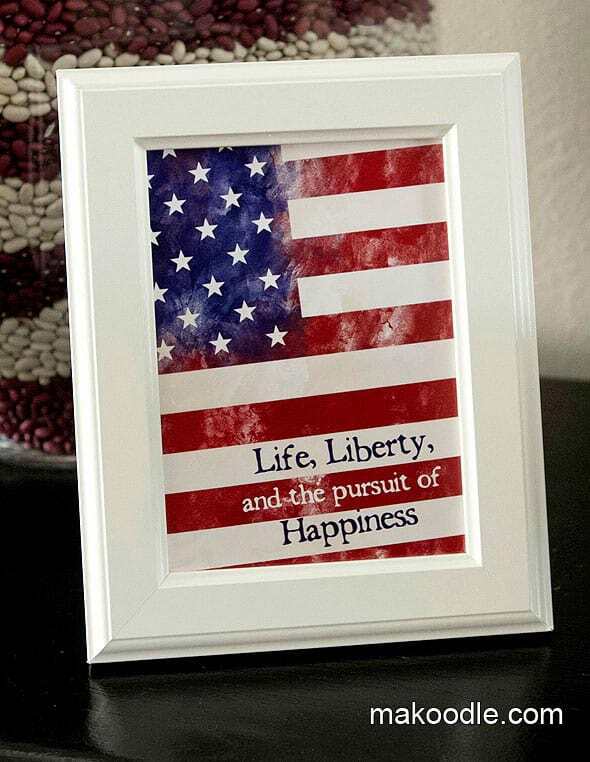 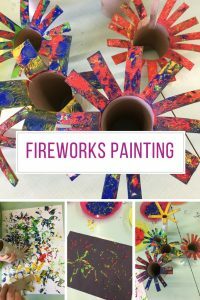 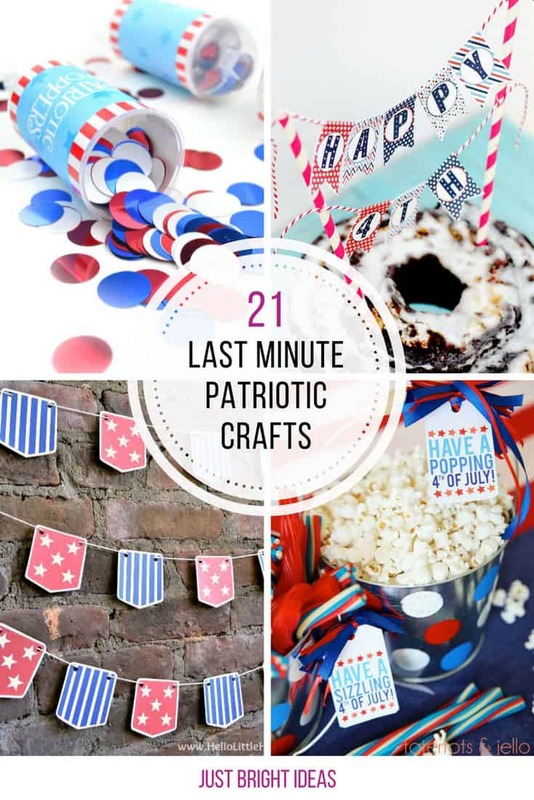 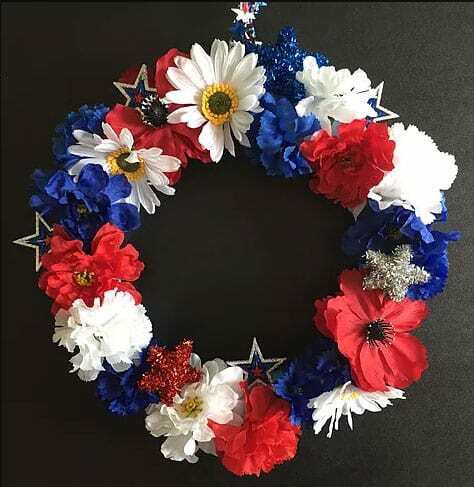 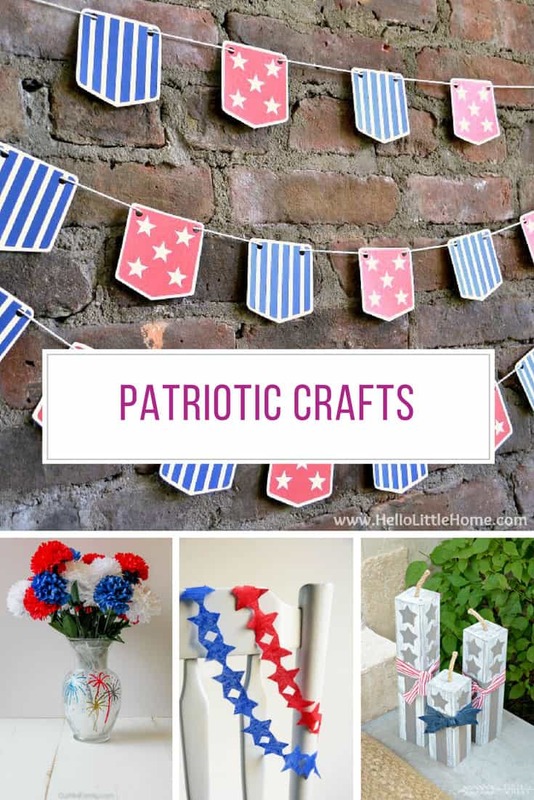 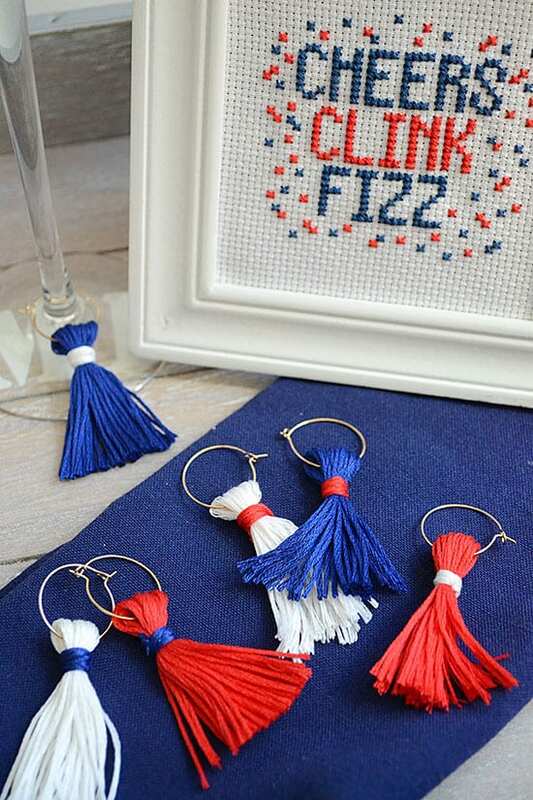 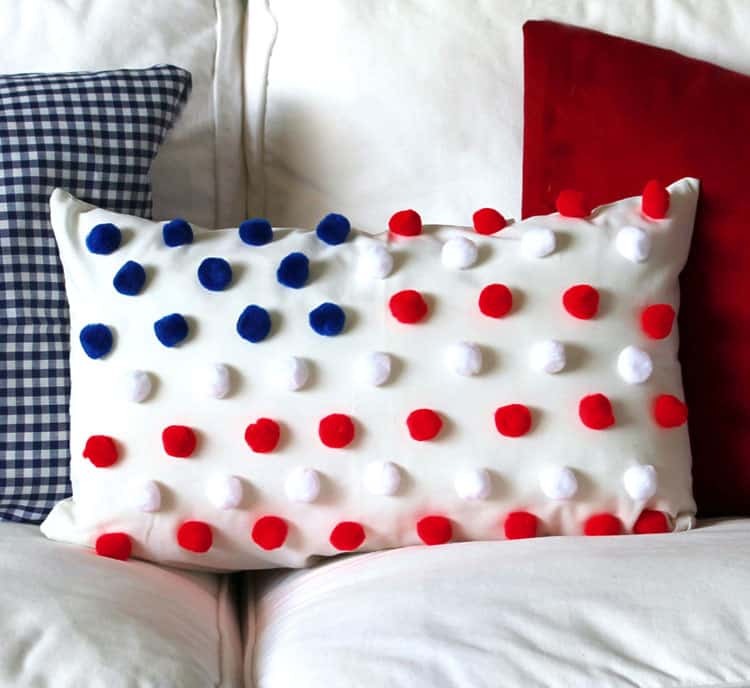 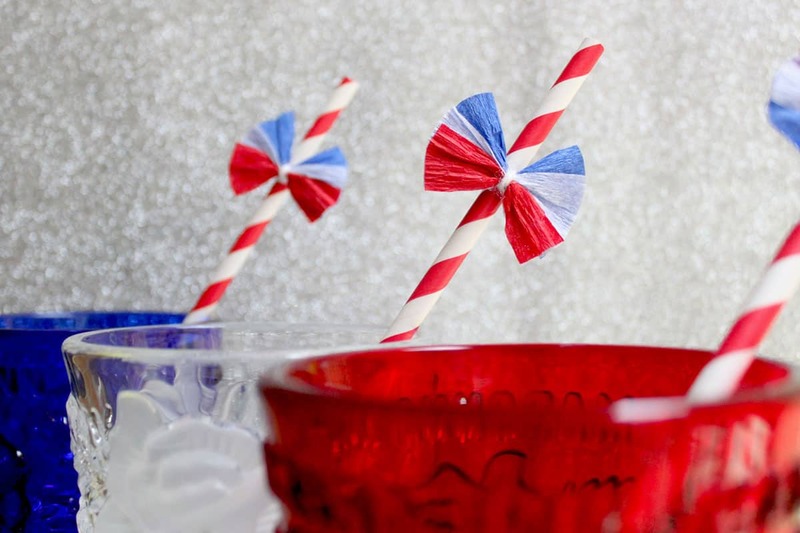 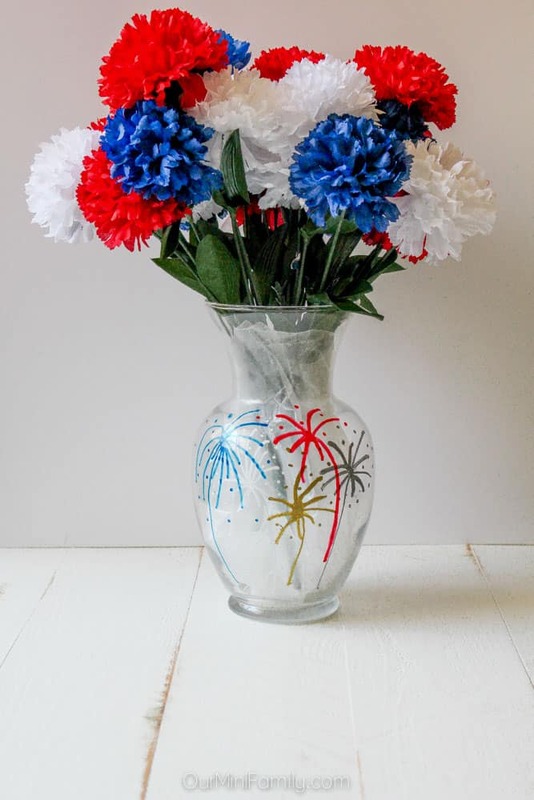 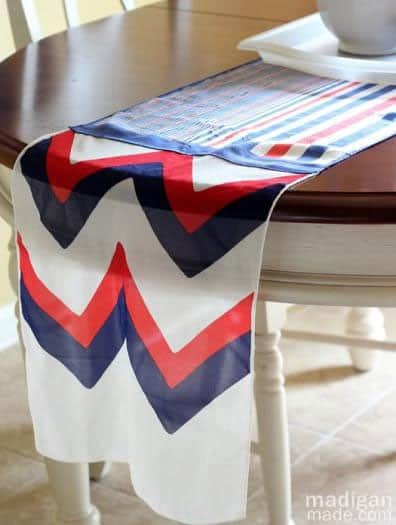 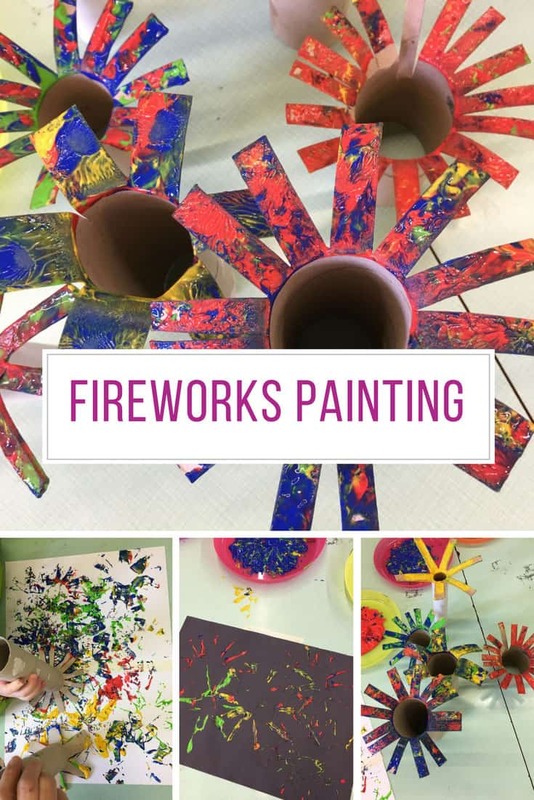 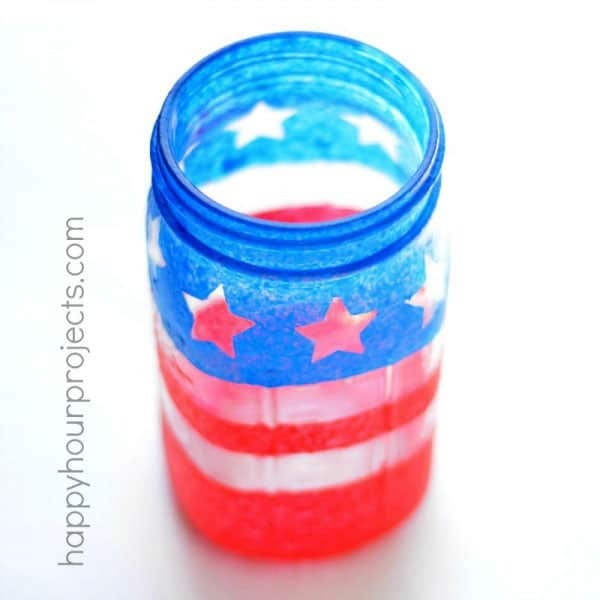 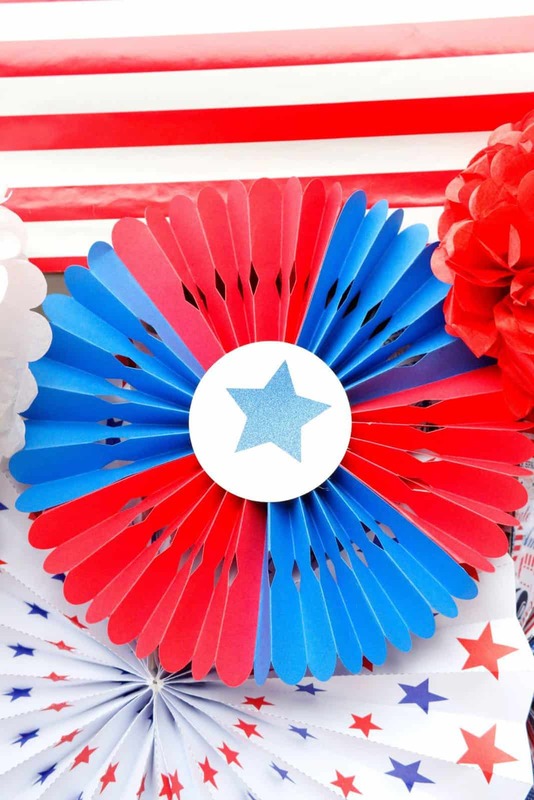 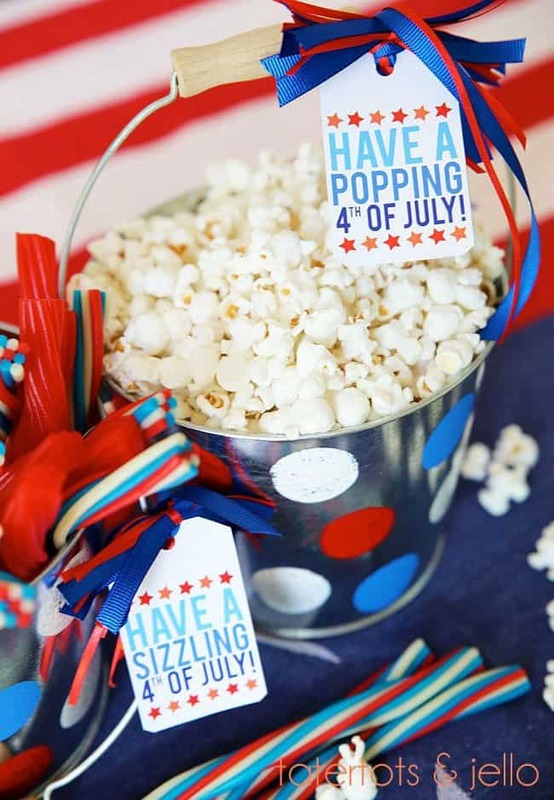 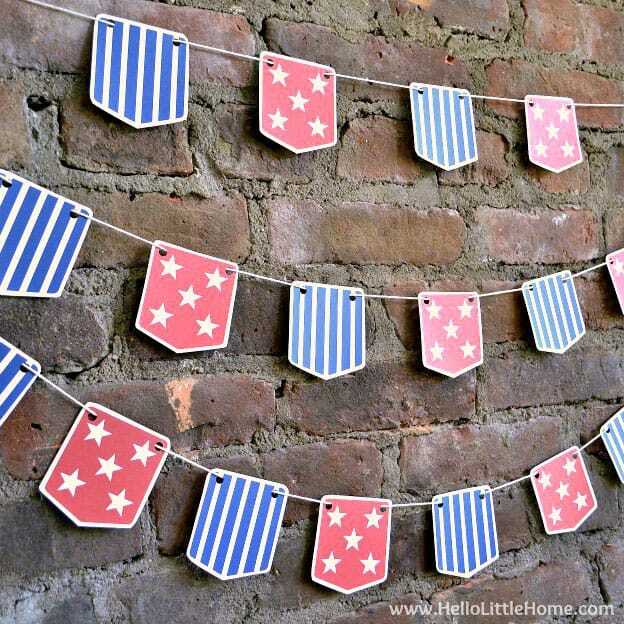 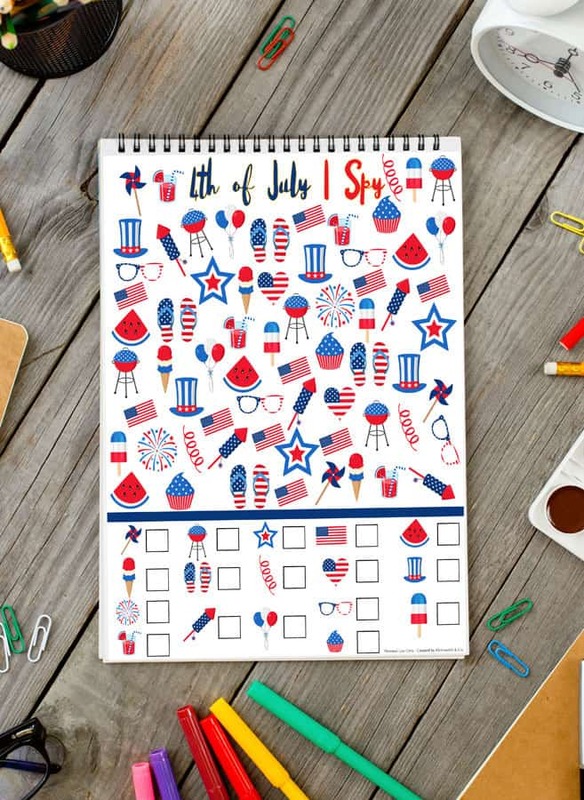 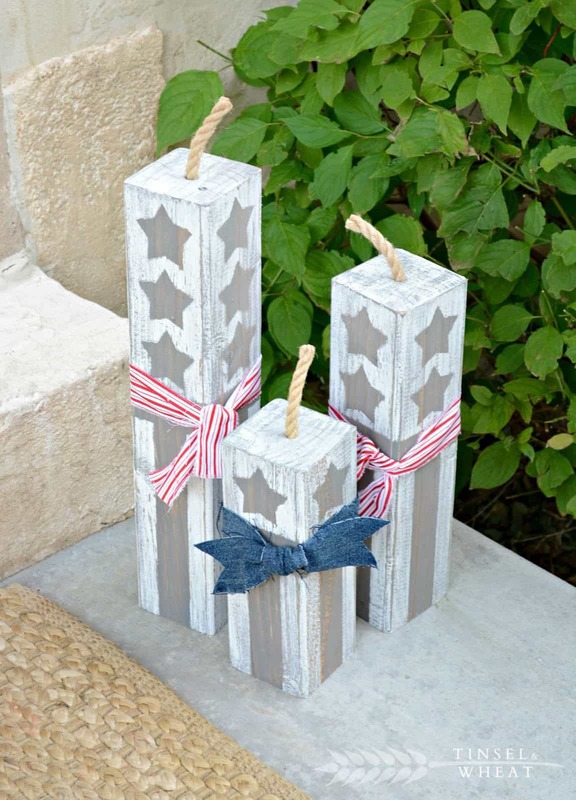 If you’re looking for last minute patriotic crafts to add some red, white and blue flair to your home for the 4th of July weekend you are going to love today’s collection! 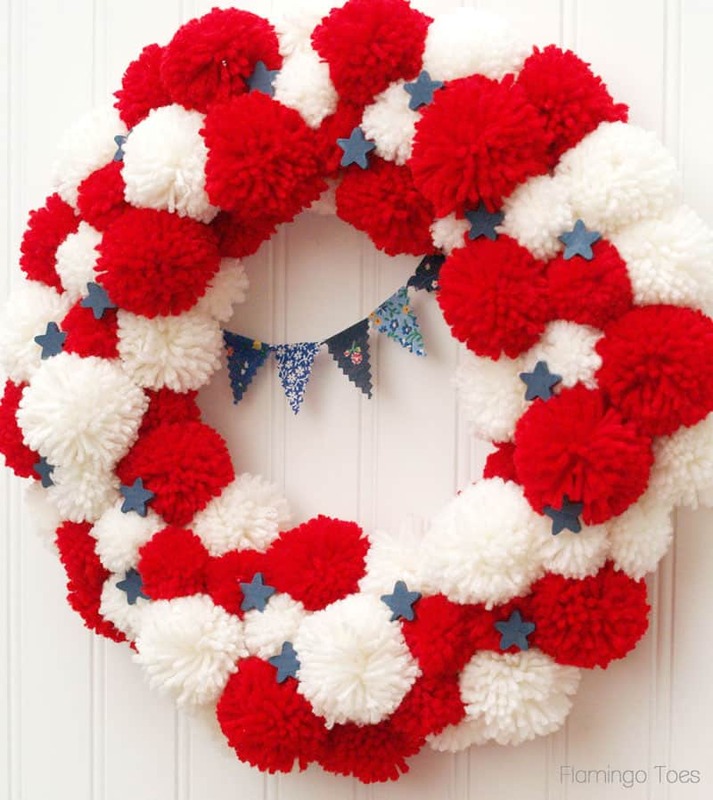 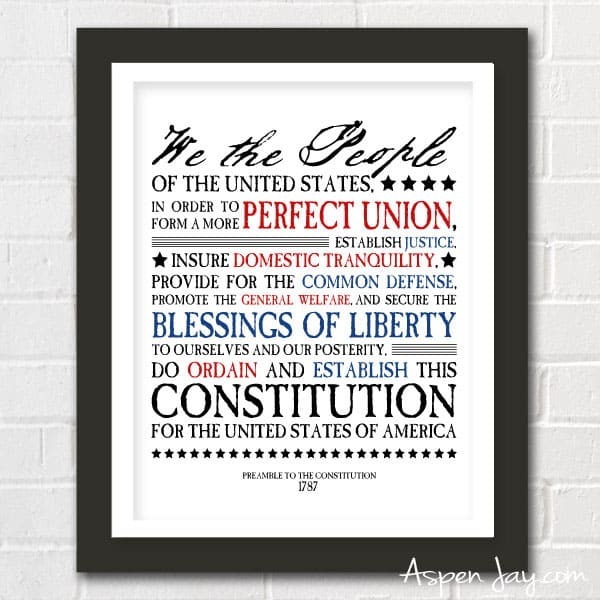 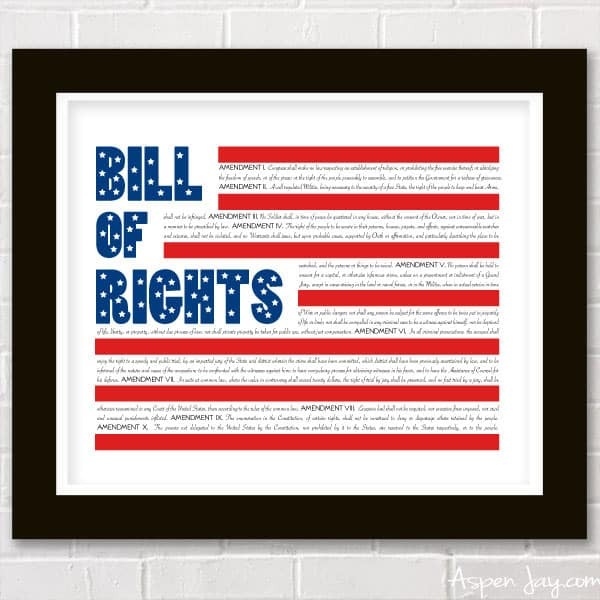 We fell down a red, white and blue rabbit hole searching for some great ideas to share with you and have everything from fabulous pompom pillows to patriotic banners and word art that you can just print out and pop in a frame! 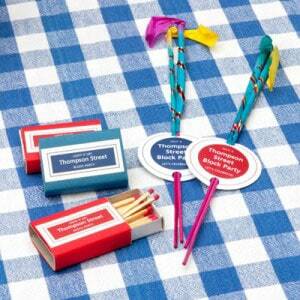 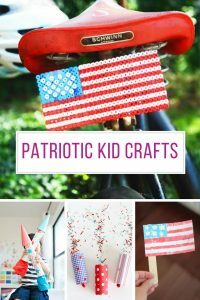 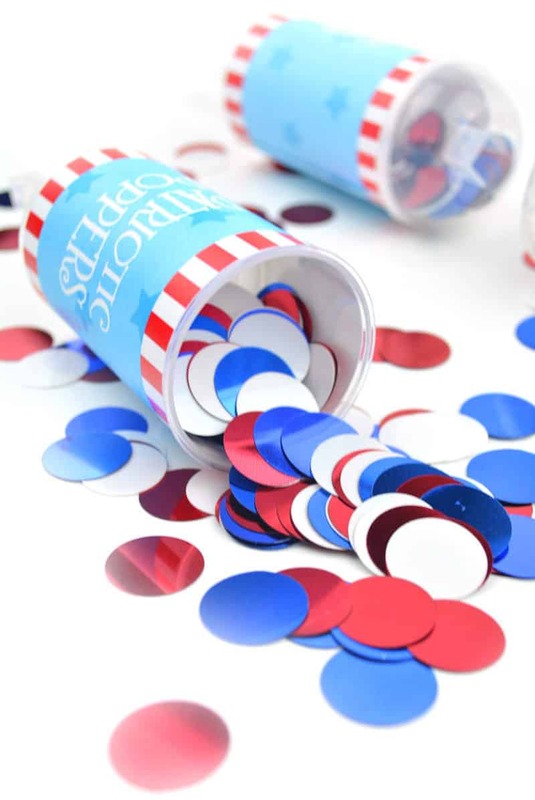 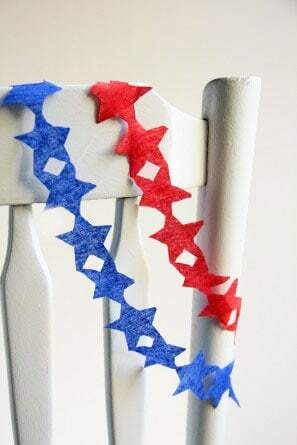 ==> patriotic kids crafts collection! 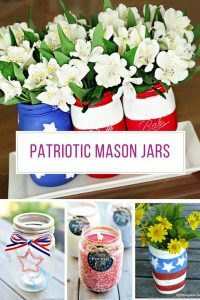 ==> patriotic mason jars collection!